As specialist carpet cleaners, we use the most up-to-date equipment and products in our field. Coupled with professionalism, flexibility and competitive prices we guarantee you'll be satisfied. 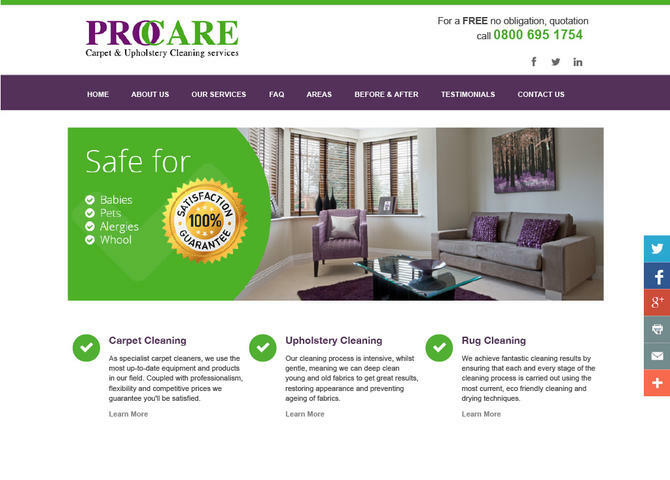 Visit Carpet cleaning bucks - berks - oxon, hearts - london.